The GXP2100 series is getting some exciting additions. 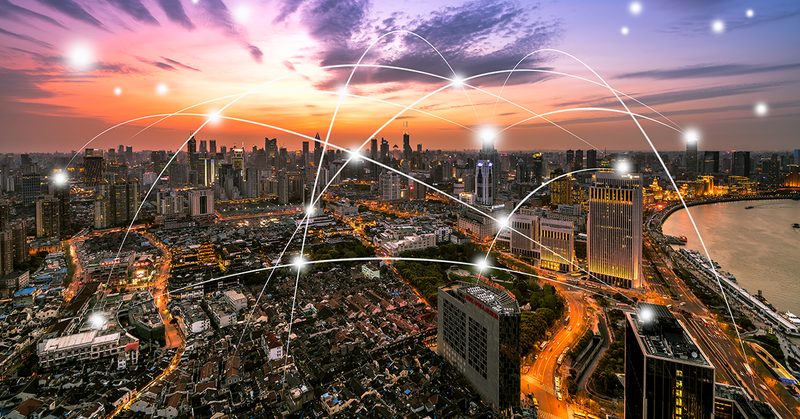 In order to give users more flexibility and options in their IP Communications we are releasing a firmware that provides upgrades to our devices. Here at Grandstream we always strive to design accessible, intuitive technology without compromising on quality. It’s that mentality that pushes us to constantly improve our devices and introduce additional options, providing the user with more control and flexibility. These added features will enhance your experience and make daily operations more streamlined. 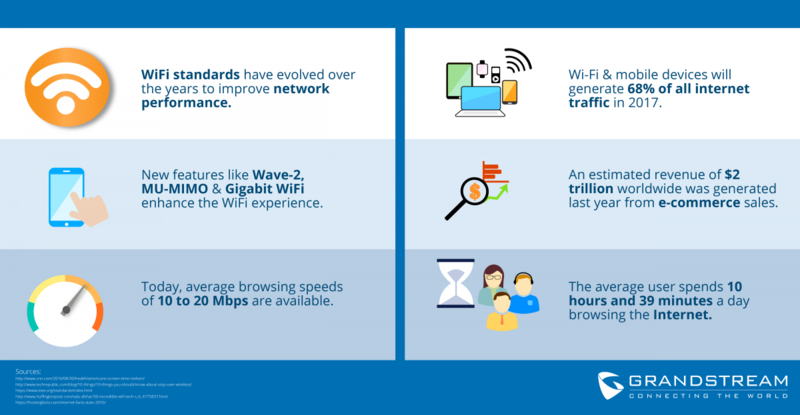 Choosing a service provider might seem like an easy task. When it comes to VoIP however, there are a few housekeeping items to keep in mind. Before you sign up with your preferred provider, I’m going to walk you through a few key points to look out for when choosing a VoIP service provider. Have you thought about security lately? Let’s talk about security. Today, more and more businesses are taking the necessary steps to secure their spaces with high-tech equipment. 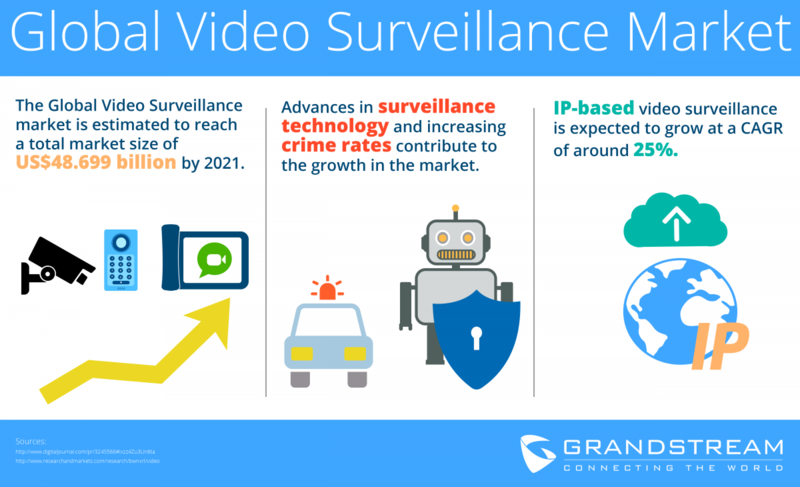 As a result, there’s a surge of growth in the global video surveillance market. Contributing factors include rising crime rates coupled with the emergence of new, more accessible technology. That’s why talking about security today is important.